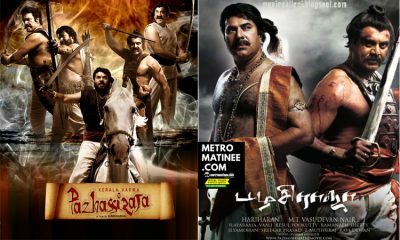 Ira Movie Collection Report Here - Four Days Collection Report! Ira Movie Collection Report Here – Four Days Collection Report! 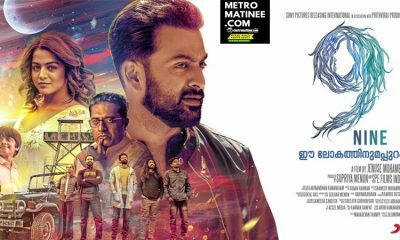 Ira Movie Collection Report – Ira Movie directed by Saiju SS which was released on March 16th continues its successfull theatrical run. 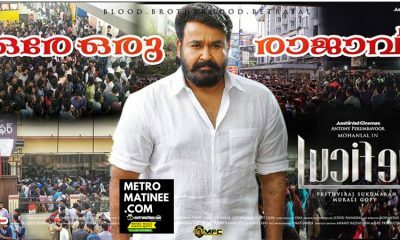 The movie within four days of its release collected 1.28 crores from the Kerala box office. And also the movie got a share of 55 lakhs. 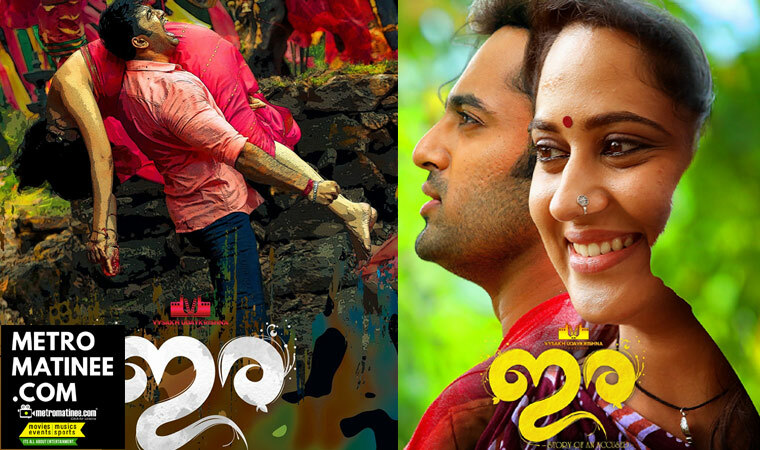 Ira features Unni Mukundan and Gokul Suresh in the lead roles. 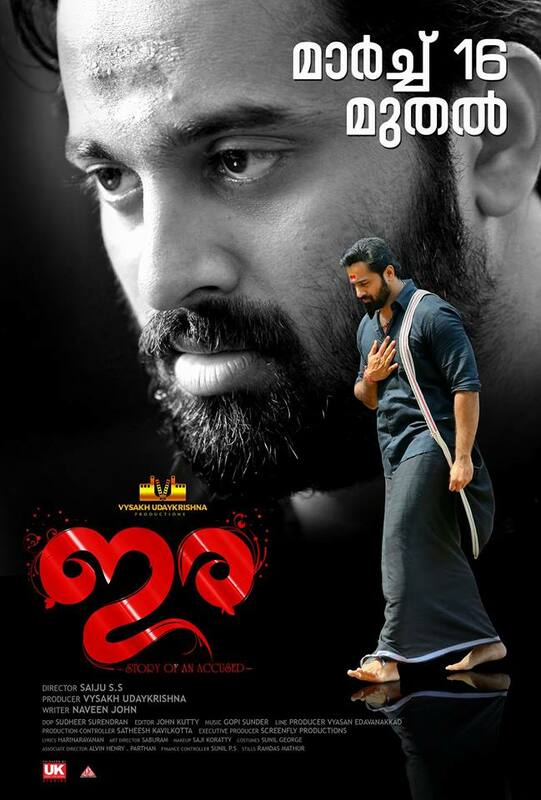 Ira Movie has a interesting Climax and that lead to its successful running. Miya, Niranjana Anoop, and Neerja are playing the female leads of the movie. 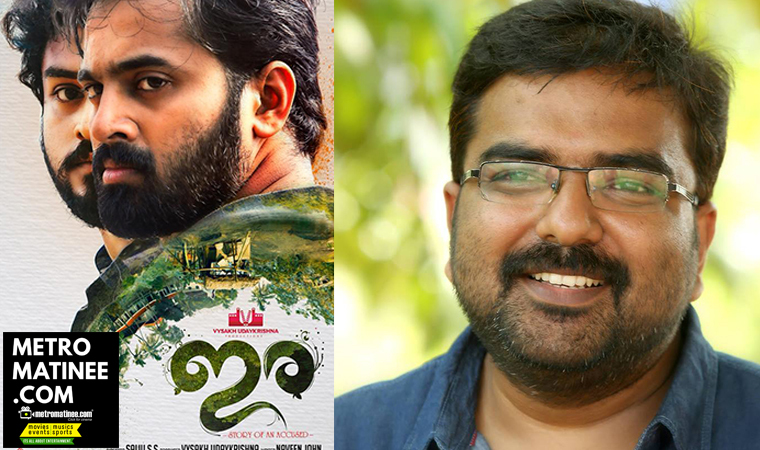 Unni Mukundan and Gokul Suresh were earlier together seen in Mammootty’s recent release movie Masterpiece.An interesting feature of this movie is that Ira is produced by director Vysakh and Scriptwriter Udhayakrishna under the banner of Vysakh Udhayakrishna Productions. Ira is their first production venture.Through this production company, the producers are aiming to give more chances and support to newcomers who are talented. 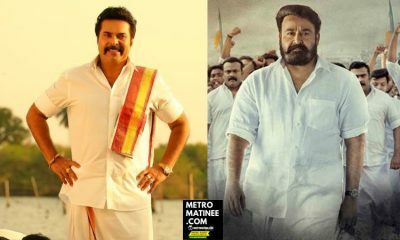 Mohanlal starrer Pulimurugan was a blockbuster movie with more than 100 crores in the box office, which was scripted by Udhayakrishna and directed by Vysakh. Unni can be seen as a cop in the movie while Gokul can be seen as a doctor. 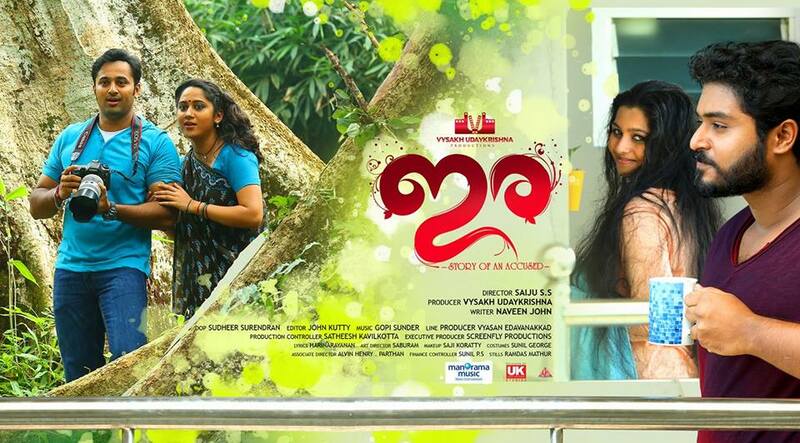 The movie Ira is said to be having some real-life incidents.The script of the movie is by Naveen John. The movie tells the story of a young man who tries to prove his innocence as he was arrested by the Police for a reason he was unaware of.The movie also discusses the revenge story of a strong woman. 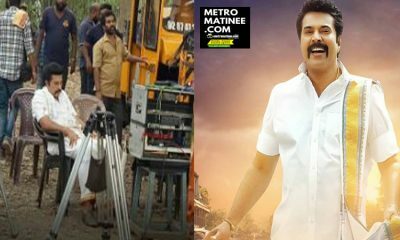 The movie is said to be a suspense thriller which will be including many issues that caused some tsunami waves in our society.Lena, Marina, Shankar Ramakrishnan, Alencier, and Kailash and many others are part of the cast. 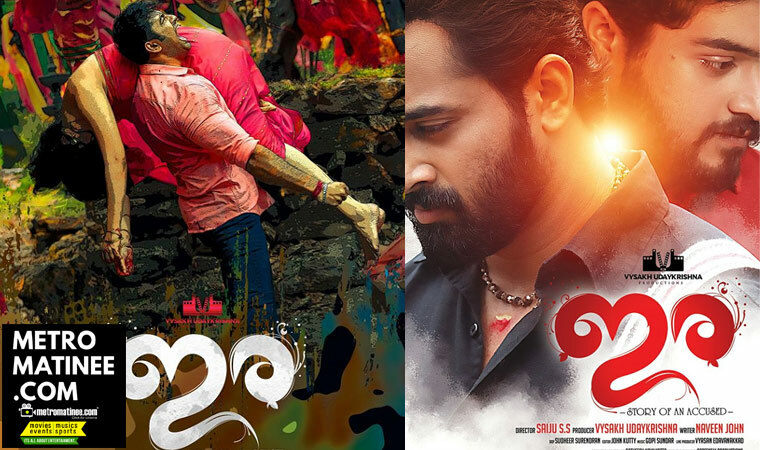 Meanwhile, Unni Mukundan had Bhaagmathi as his recent release and Chanakyathanthram of Kannan Thamarakulam is his upcoming movie. 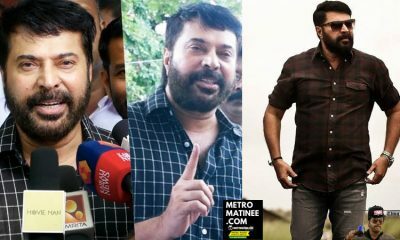 He will also be assisting Scriptwriter turned director Sethu in his upcoming movie Oru Kuttanadan Blog starring Mammootty. Pooja Hegde to play the heroine of Prabhas in his next Movie!